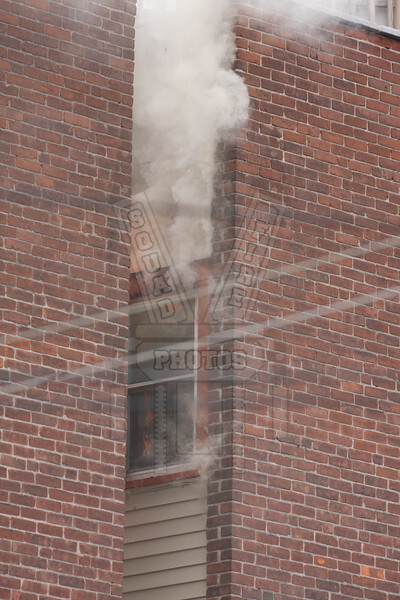 Manchester, Ct had this working fire at 1077 Main St. on 11/25/14 at 1125 hours. Mutual aid from the 8th District FD assisted at the scene with other mutual aid covering the stations. Members were able to make quick work of the fire and rescued 1 dog.